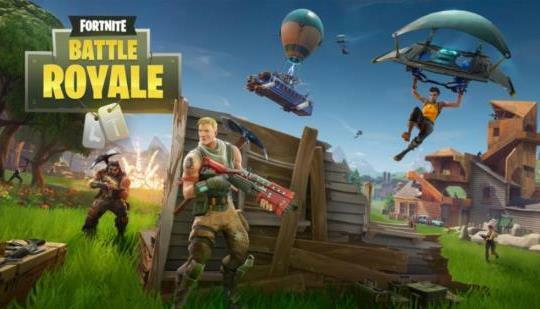 Growing popularity of Fortnite and PUBG has made big game developers nervous as everyone seems to be jumping on the bandwagon and to get it in on the action. The rush for keeping up with the trend has backfired in the case of The Culling 2, the newest addition to the Battle Royale genre developed by Xaviant have recently released their version. The game starts with fifty contestants dropping from the sky who fight their way towards glory by way of combat and be number one. This might sound like a typical Fortnite Battle mode but it is not the same as the game is plain bad with vast spaces and no soul in sight, something for the creators to worry about as the reviews are not that great with only Three out of Ten stars on Steam (3/10). The developers Xaviant seem to have realized how bad the reviews were as they tried to ease the tension by making fun of themselves and laughing at the disaster on their Twitter Account instead of working and fixing on what went wrong with the launch of their product. One of main issues with the game is that no one is playing and if there are players roaming around, the maps are too large for the game’s own good. Big buildings and houses are separated by stretches of tall grass, rivers and empty plains. One source reported that on steam there was only one player playing, which is just not good enough. One more concern that was reported that a player enters the game with a backpack and ability to carry four weapons which are easily available on the map and kills the purpose of through out exploration to kill other contestants and with clumsy controls and worst gun play ever this game deserves the backlash it is getting.